What’s life without a go-to red lipstick in you make-up bag – right? 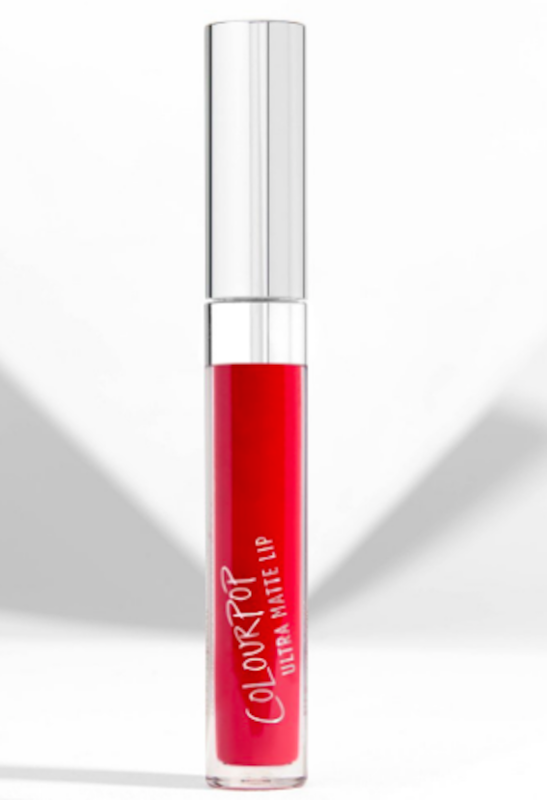 Everyone needs a red lippy that will never let them down and completes their killer look! 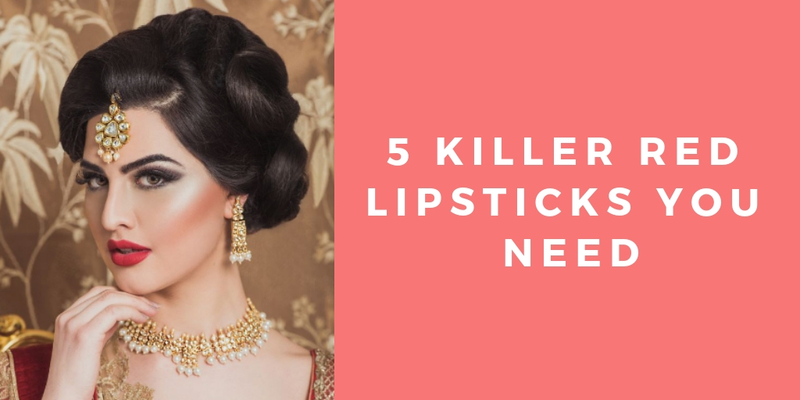 We’ve rounded up our top 5 fave red lipsticks that you seriously need! Such a classic! Everyone’s heard of it and if you haven’t, firstly…what rock have you been hiding under and secondly, GO BUY IT! 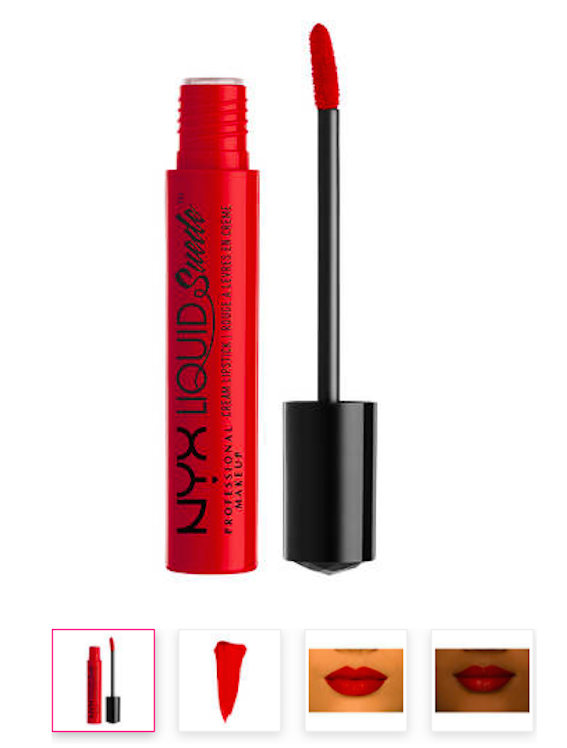 This bright red matte shade flatters all skin tones and is a firm fave with the celebs too. 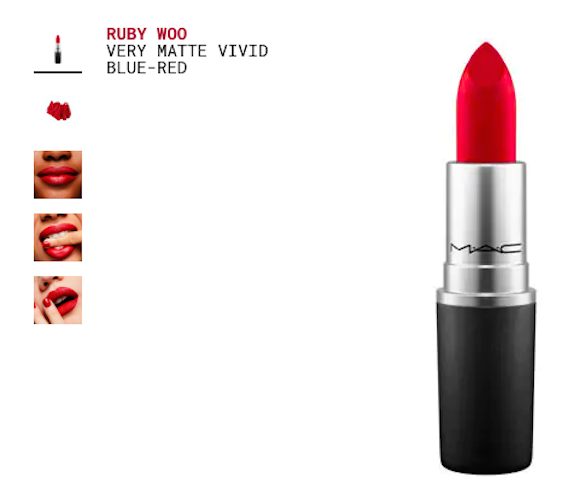 Rhianna, Miley Cyrus and Rita Ora are just some of the celebrities that use Mac’s Ruby Woo for their go-to red lippy. A creamy liquid lipstick with a matte finish. 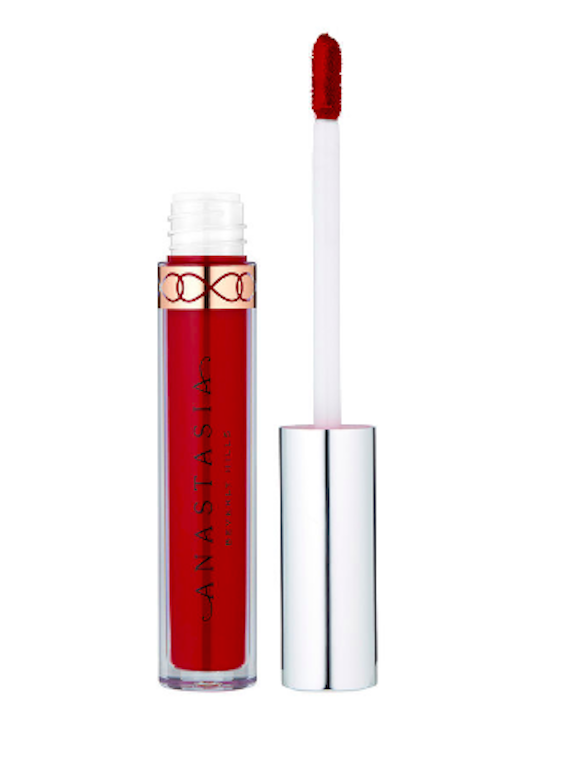 This vibrant shade is a must-have and is our favourite budget friendly red lippy. This liquid lipstick is super pigmented and doesn’t make the lips feel dry at all. It stays on all day too! 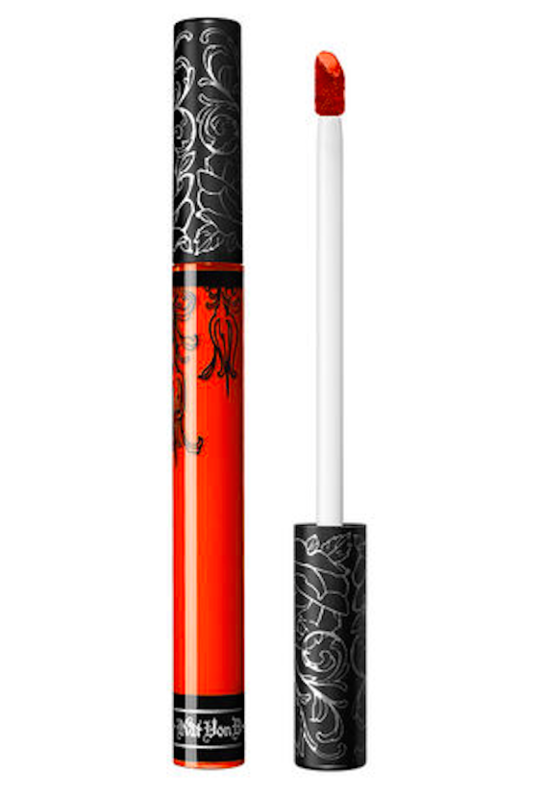 If you’re looking for a more orangey-red then this shade is perfect! A super pigmented liquid lipstick that suits all skin tones. It also has natural moisturisers including vitamin E and sunflower seed wax. Another budget friendly liquid lipstick. It’s so difficult to choose the best red shade from Colourpop as there’s loads to choose from but they are all so good! Tags: Anastasia Beverly Hills, bridal makeup, Colourpop, kat von d, lipstick, liquid, mac, makeup, Miley Cyrus, NYX, red lipstick, Rihanna, Rita Ora, ruby woo, wedding makeup.